Holidays bring families together for fun, entertainment and cooking. This time of the year includes some of our favorite meals, and family recipes. It is always nice to get the kids involved in the kitchen, so they can be a part of the tasty creations being served. 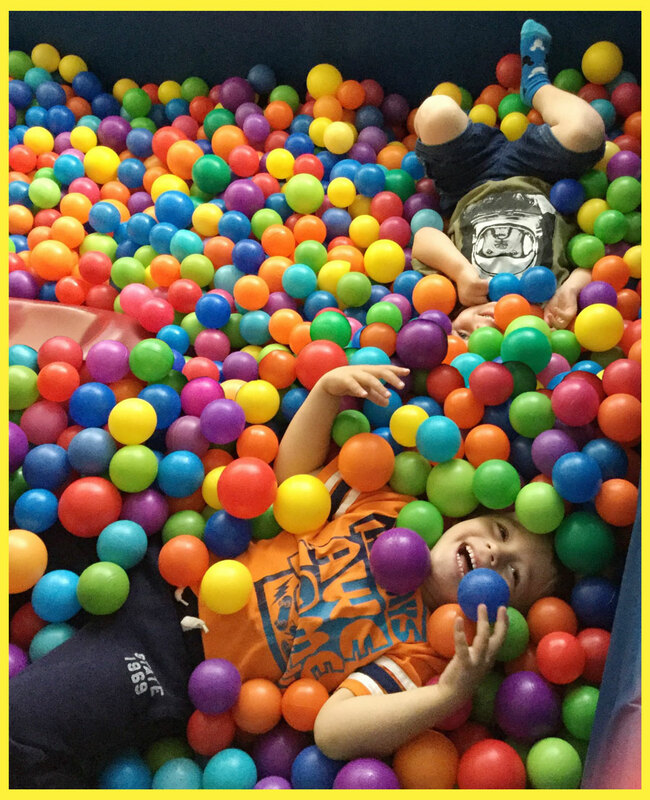 Plus, it’s a fun way to work on counting, fine motor skills, problem solving, following directions, requesting, independent life skills and much more! 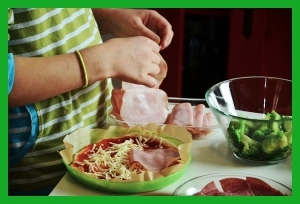 Here are some tips to remember, when cooking with your child on the autism spectrum. Many people use picture recipes while cooking with children on the autism spectrum. Having clear photos to go along with the recipe helps in the process, as specific cooking techniques can be shown. Visual recipes can also show how the food should look at every step while preparing the meal. These visuals can give your child more confidence and independence in the kitchen. When cooking with the kids, especially at first, it may not be the time to introduce a gourmet complicated meal. Let’s pass on the pot roast, turkey and dressing, for now. Try simple fun recipes like cookies, easy pies, or pizza. For example with pizza, use a pre-made dough, sauce, and toppings. These will be just as fun, and can still teach the basic principles of cooking and working together in the kitchen. Incorporate some holiday fun with snowman cookies with sprinkles, hot chocolate, or even a side dish for the holidays such as a salad. This can build your child's confidence in the kitchen, and possibly encourage them to try more involved recipes in the future. Since the kitchen has sharp utensils and appliances that could pose a danger, caution should be taken. Many appliances have safety features that can help you feel safe in the kitchen. Also, plastic knob covers for stove knobs are available, as an added safety feature. Anything that would make you feel comfortable in the kitchen with the kids, will encourage you to have a more fun and relaxing experience. You can use holiday meals as a way to educate your child about healthy eating, and preparing food in a good way. Try to choose creations low in sugar and fat as often as you can. For example, if you are making a dessert, try a fruit based dessert with fat free whipped cream. Or try a salad with lots of colorful vegetables and greens like spinach, tomatoes, green peppers, etc. Also, choose meals that your child is already familiar with. For example, if your child is a pasta fan, try making a simple, tri color pasta salad with simple ingredients. After cooking and enjoying your family's creation, it’s time to clean up. This is great chance to go through and teach tasks that come after cooking. Taking the time to do this is another great opportunity to teach a life skill, while having fun with the kids. It shows them how to do a project from start to finish. It will also save you time by having some little helpers in the kitchen. 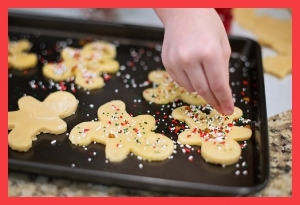 Have a great time this holiday season in the kitchen with the children. Make it an experience that builds memories, and skills!